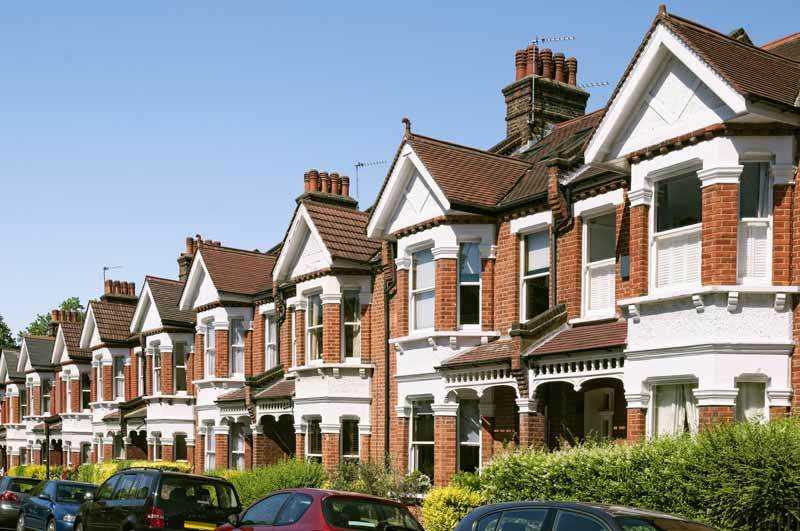 Multiple property ownership is on the rise according to a new report from the Resolution Foundation, with 5.2 million adults in the UK currently in possession of more than one home. The report shows that between 2000-2002 and 2012-2014, the share of UK adults owning any property at all fell to 60% from just shy of 66%, while the share of UK adults owning multiple properties went up by almost a third, from 8% to just over 10%. “These twin trends,” says the report’s author, Laura Gardiner, “underpin the growing concentration of housing assets that is fuelling the recent increase in overall wealth inequality”. Overwhelmingly, she explains, asset wealth from multiple property ownership is concentrated in the hands of richer members of older generations. Overall, 77% of multiple properties owners were born between 1946 and 1980, with 52% born in the baby boomer generation (1946-65). The large numbers and relative older age of baby boomers do make it relatively unsurprising that such a large portion of additional property wealth is concentrated in their hands. However, the report shows that baby boomers far outdid their predecessors in terms of average gross additional property wealth at the same age. At the age of 60, the average value of additional property wealth per adult born between 1941 and 1950 was double what it was for adults born between 1931 and 1940, for example. The change reverses when baby boomers and members of generation X are compared to millennials. Within each generation or other demographic, it tends to be those already in higher wealth brackets that are more likely to own multiple homes. That is to say, it's not just that baby boomers are likely to be better off and therefore more likely to own a second home; rather, it’s those among baby boomers “who are very wealthy indeed relative to their peers” who are more likely to own additional property. The wealth gap is entrenched by the additional income often brought about by renting out additional properties. In 2008-10 average rental income among private landlords came to £6,000 over 25% of the average salary during the same period. Between 2000 and 2015, the portion of UK adult receiving income from rental properties doubles, from 1.7% to 3.4%. In terms of plain asset wealth, owning multiple properties is also a clear positive: the total value of additional properties across the country comes to around £760 billion, or 15% of the total wealth held in all properties in the UK (not accounting for mortgages, due to problems sourcing figures). “This equates to an average of £150,000 per adult with multiple sources of property wealth, a 20 per cent increase since 200-02,” said Gardiner. All in all, Gardiner believes that this report’s findings - that the growth in multiple home ownership has been sharp but mainly concentrated in the hands of a few, at the expense of younger generations - are reasonably problematic. The study serves to reinforce previous diagnoses of problems in the UK housing market. However, she says, the problematic nature of the housing market is something to which a lot of attention is being paid by policy makers. Various changes, including stamp duty hikes and the removal of certain tax exemptions for landlords, are slowly but surely working to dissuade against the hoarding of properties. She also spoke of the need to look at the issue from a taxation perspective, as we begin to grapple with both the cost of sustaining and ageing population, and the the fact that a large amount of extra property wealth is concentrated in the hands of exactly these ageing demographics.